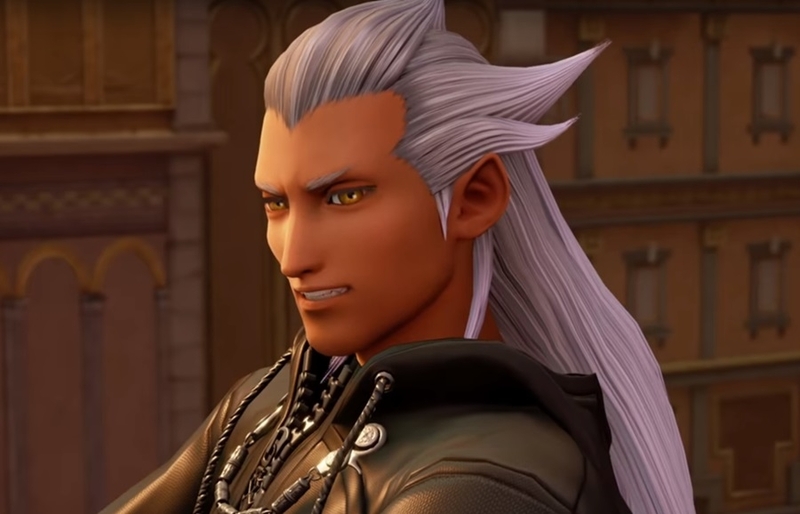 The past few weeks saw a goldmine for footage of “Kingdom Hearts 3” as Square Enix bombarded fans with one teaser clip after another. Among those that caught the attention of fans is the battle between Sora and Aqua, Comic Book reported. And this new revelation is even longer than the previous teaser clips combined as it lasts about half an hour. However, it isn’t pure gameplay as the panel transitions between the game and discussions about “Kingdom Hearts 3.” Of course, there were a lot of oohs and aahs as Sora, Donald, and Goofy jumped from one world to another while fighting off the Heartless along the way. The new installment is going to be the game’s most engaging and expansive yet as it will feature gameplay and Disney locations that haven’t been included in the franchise before. The keyblade transformations alone offer a lot of versatility for players in how they will approach the game. Combine this with the game’s verticality and the upcoming installment is looking more and more like a home run for Square Enix. “Kingdom Hearts 3” has been slated for release on Jan. 29, 2019.